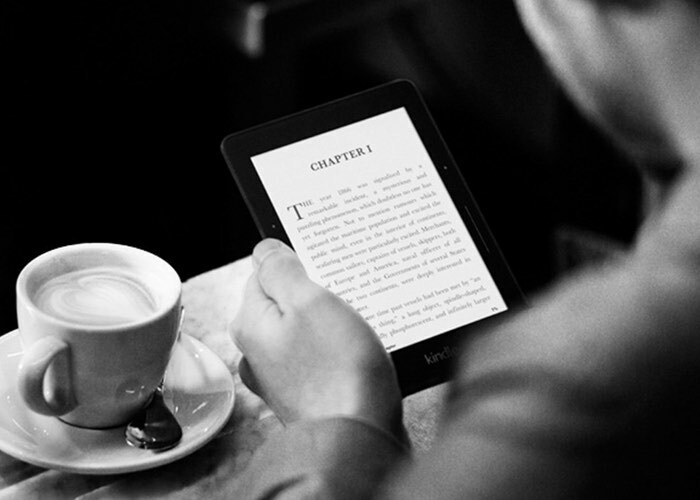 Amazon has announced the Kindle Reading Fund and the company intends to donate some if its Kindle readers to schools, libraries, hospital and non profit organizations. I’m constantly amazed by the missionaries I work with on the Kindle team – they have the singular goal of making it easier for people around the world to discover and enjoy great books. This team wakes up every day motivated to invent on behalf of readers in large part because of the stories we hear from our customers – everything from getting kids excited about reading, to helping make reading comfortable at any age, and even providing access to books in rural communities. Our vision has always been to make every book in the world available to our customers in less than 60 seconds but with this vision, we recognize that not everyone has access to the books they want or need. That’s why today we are excited to announce the Kindle Reading Fund, a program that seeks to make books more easily available to communities around the world through digital reading. The Fund will donate Kindle e-readers, Fire tablets and Kindle eBooks to further reading around the world. You can find out more details about the new Amazon Kindle Reading Fund over at Amazon at the link below.